The popular radio host has confirmed that she is expecting her second baby. 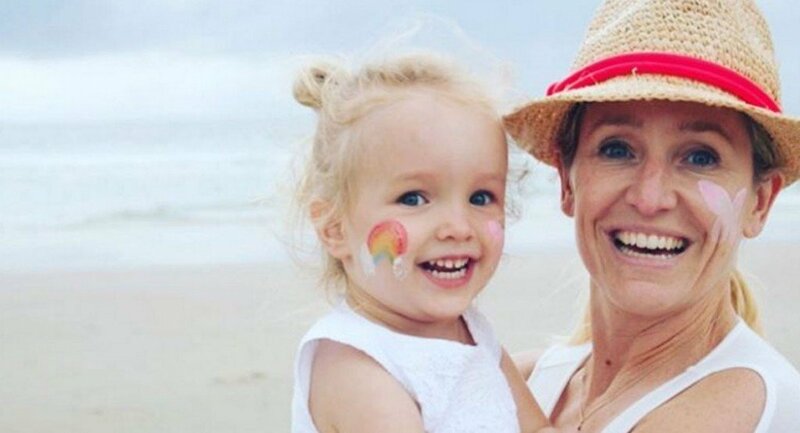 Taking to Instagram last night to share the happy news, Fifi Box has announced that she is expecting her second baby! The baby will be a sibling for Fifi’s five year old daughter Trixie Belle from her relationship with ex-partner Grant Kenny. Fifi wrote a lengthy caption alongside her Instagram post saying that she feels incredibly lucky to be expecting a baby at 41, with the help of IVF and an anonymous donor. “A few years ago, I made an appointment to see an IVF specialist…and I began an IVF journey to extend our little family. I am still pinching myself that I have been this blessed and that this little miracle is growing within me, a much wanted and longed for sibling for a very excited big sister,” she said. 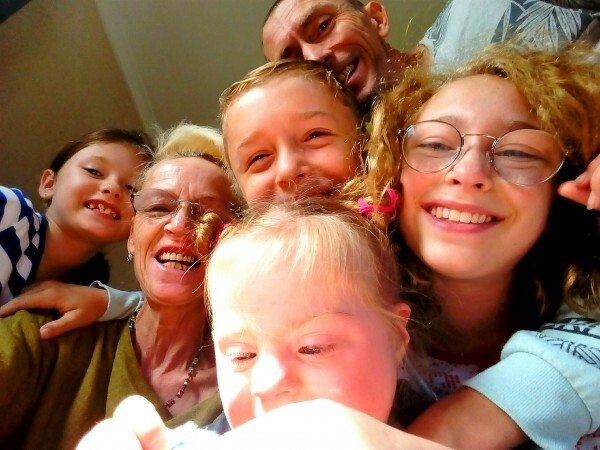 Fifi was quick to acknowledge just how fortunate she is, with many couples facing the pain and struggle of multiple IVF attempts. “It is not lost on me that I am one of the lucky ones,” she wrote. Congratulations to Fifi and Trixie on this exciting news! Did you have your children after 40? Let us know in the comments below! Yes, I had kids after 40, and I too was acutely aware how lucky I was. Amazing. A true blessing indeed. 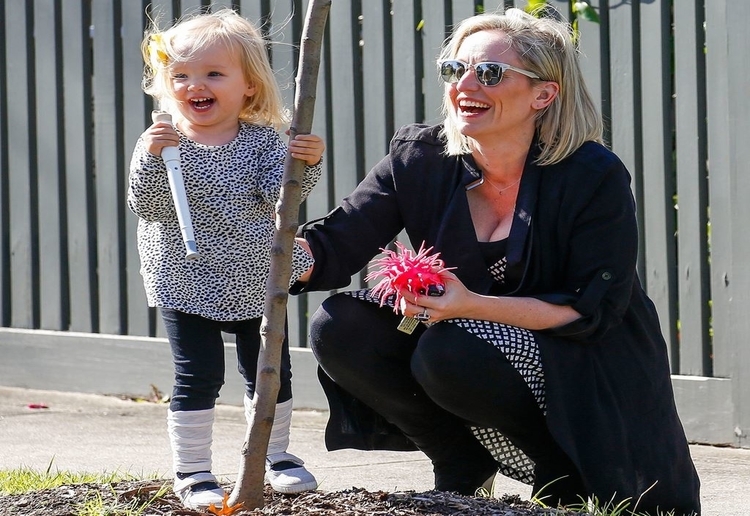 I think the headline should read fifi box pregnant, rather than bring her age into it. So nice for her. Congratulations! More and more women become pregnant at 40, sometimes with the first child. Congratulations Fifi,wishing you all the best for the future!